on Monday the 9th i had some thing follow me home. 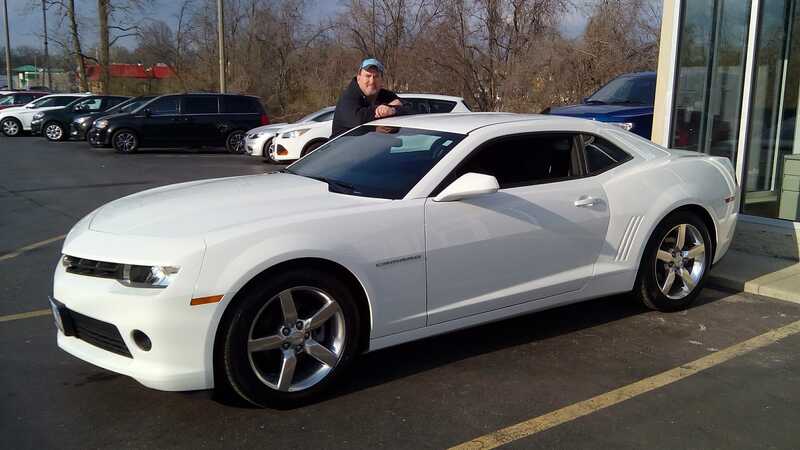 2015 Camaro 1LT V6/Auto/19's/Bose Speakers/Spare Tire. 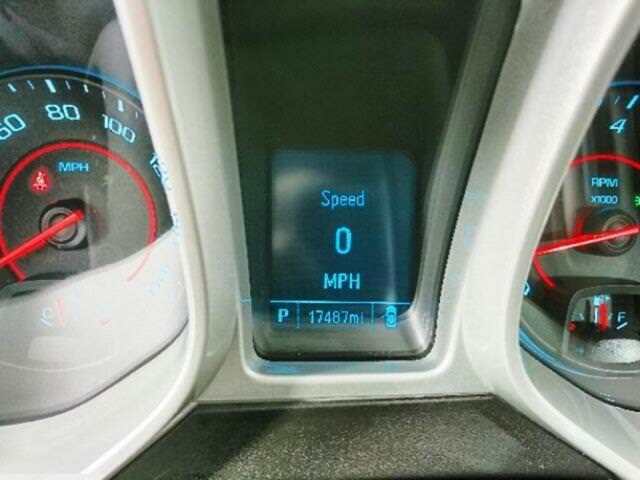 17,487 on odometer before test drive. My Red 2011 HHr went bye bye as trade in. so am down to one now. NICE!!!! Now let the mods begin!!! Sharp ride, bet those calipers would look killer painted Red.